Jaguar has been the final word in premium motoring for many years, and as a Jaguar owner we know you only want only the very best for your car. This is exactly what Bosch Euro Car Service Centre aims to accomplish. Why Should You Trust Bosch to Service Your Jaguar? Our Jaguar services include a wide range of care options that are designed to keep your car running perfectly. This includes providing electronic fuel injection, automatic transmission services, power steering repair, suspension repair, and much more. All these services are provided to you at a cost that is lower than any local competitor, and faster as well. On top of this, these services are never allocated to apprentices, meaning only the most qualified of technicians will be working on your car. We have all the Jaguar diagnostic equipment that the main dealer has. A full complement of the latest, Jaguar specific, factory tools. Jaguar servicing as per the manufacturer's stated requirements, without any corners cut. 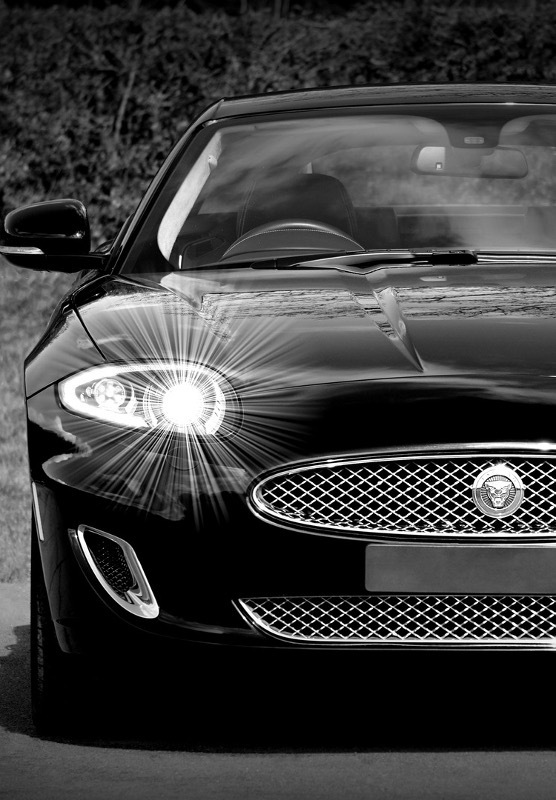 All our technician are experienced in the servicing, care and repair of Gold Coast Jaguars. To service your car, we utilise all the latest in Jaguar servicing standards, including diagnostics, Jaguar factory tools, and scheduled service requirements. Throughout the process, you will be kept up to date by our service professionals as to the state of your vehicle and the kind of services needed. Often imitated but never duplicated, you will only get the best Jaguar car services here at Bosch Euro Car Service Centre. Make your way over to Bosch now for all your Jaguar service needs.